That is, until the other evening, when in my diligent search for fast breaking memes, I discovered via FriendFeed a post on Duncan Riley’s blog, The Inquisitr, the most amazing news: Bigfoot had returned to the public consciousness — this time in the form of a press release about a press conference about the purported capture of a real dead Bigfoot! And to my surprise, the press conference would not be in some remote mountain town, but rather here, in Silicon Valley’s Palo Alto! What might turn out to be the story of the decade will play out at the Cabana Hotel, just miles from my office and home. Now, the Bigfoot story may not fit squarely in the charter of this blog on the emergence of the Social Web, but heck, I’ve been thinking about expanding my scope anyway. So, The Real McCrea is on it! I’ll be heading over on Friday to the press conference, hi-def camcorder in one hand and MacBook Air in the other, ready to live blog the story for you. I hope to be joined by a gaggle of my media brethren, as this story has been teased by news organizations around the world, even including Fox and, yes, Scientific American. UPDATE: I have heard from other bloggers that they have asked for access to the event and been told that it is for “press only”. 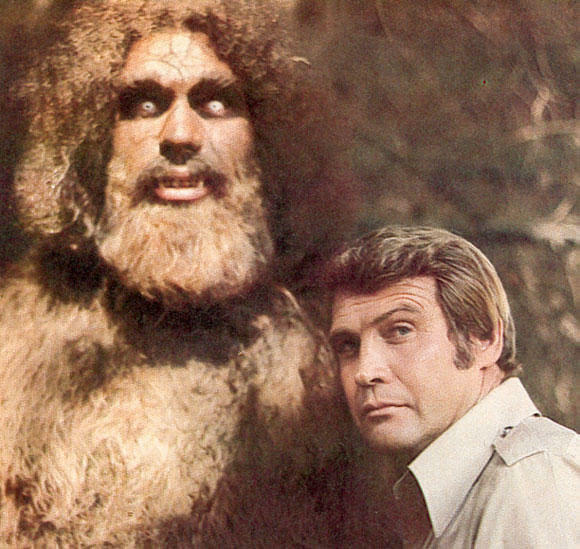 Now I know this is a hoax; the REAL Bigfoot would not discriminate against bloggers. dangit!! i wanted you go be there! !